Heading into the draft, newly appointed Raiders general manager Mike Mayock told reporters that Gruden is making sure he does a good job in the draft, especially considering most of the picks are thanks to Gruden's trades. "'Don't mess it up, dude,'" Gruden told Mayock via ESPN. "'I took a lot of slings to get you three first-round picks.'" The Raiders will have four picks within the first 35 draft slots. This means there will be a ton of pressure on the Raiders to get some big-time players. 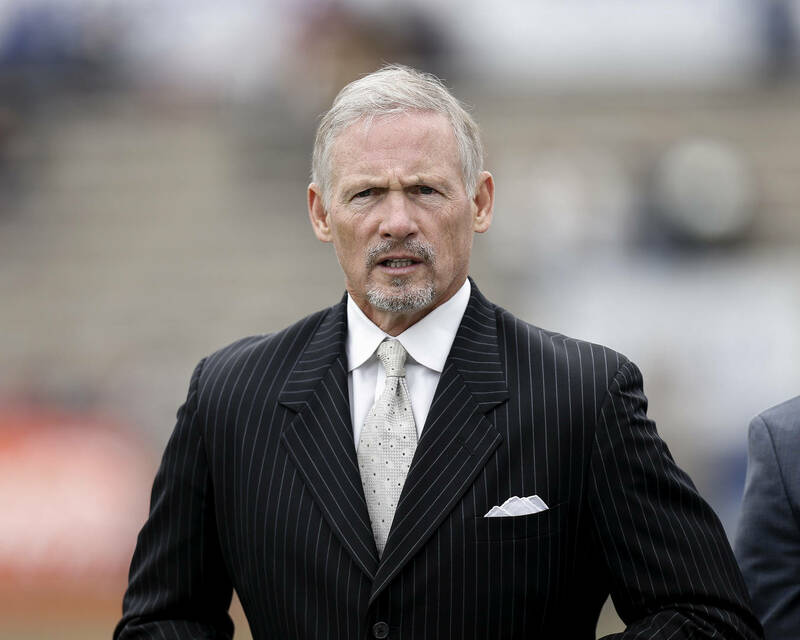 Mayock says he is ready for the challenge and understands what it takes to draft well. The Raiders finished last season with a record of 4-12 so they'll be looking to have a turnaround campaign in 2019.